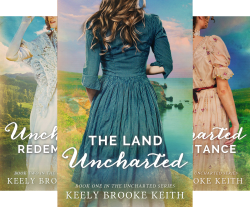 November 25, 2016 / keelykeith / Comments Off on Holiday Special! 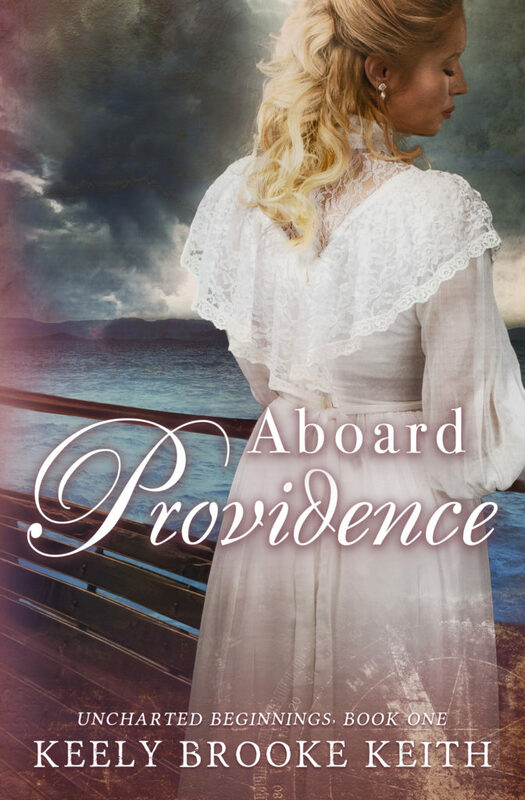 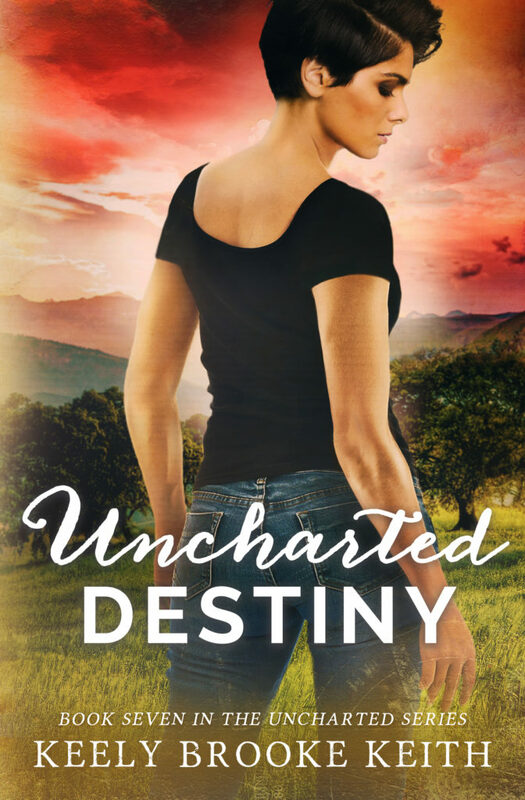 Order the first 3 books in the Uncharted series, get the Christmas novella free! 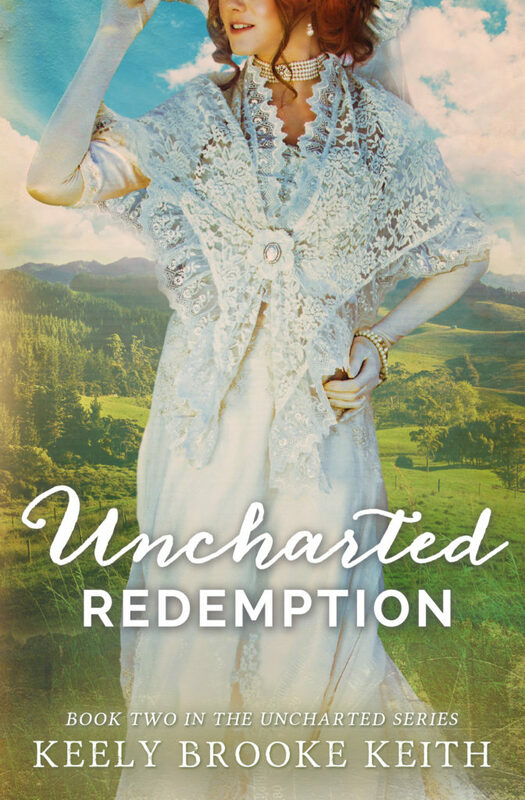 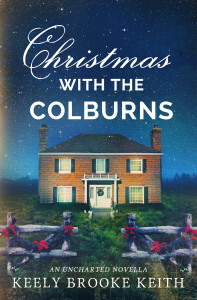 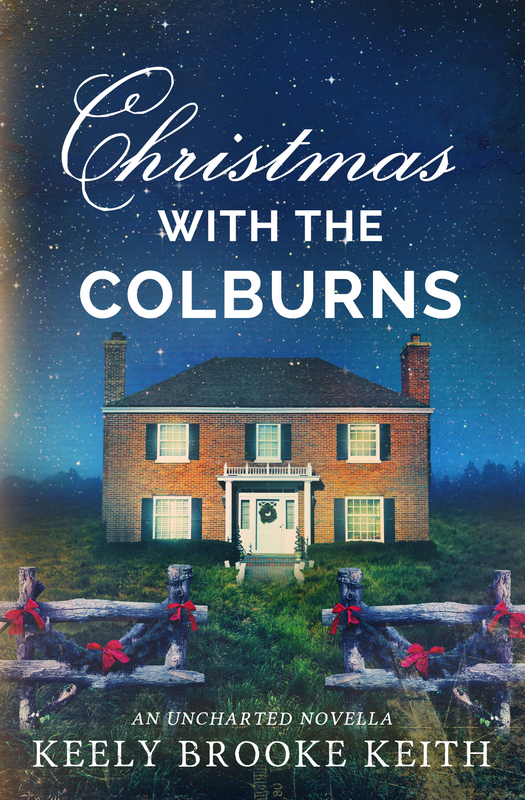 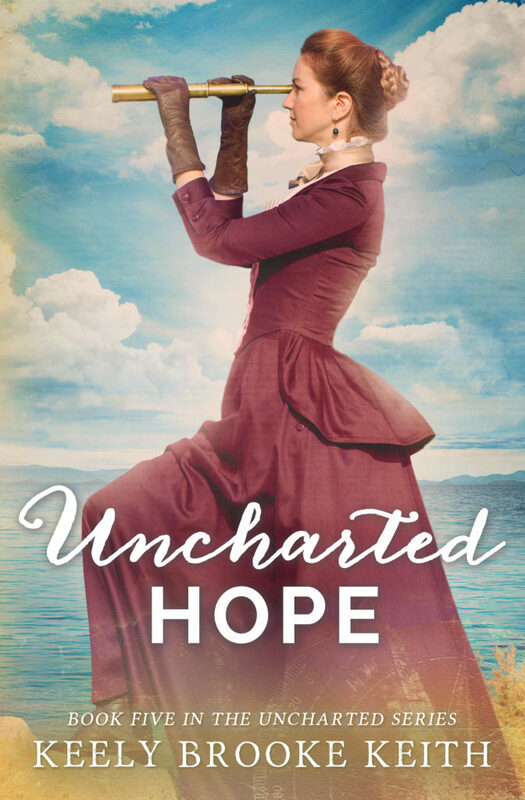 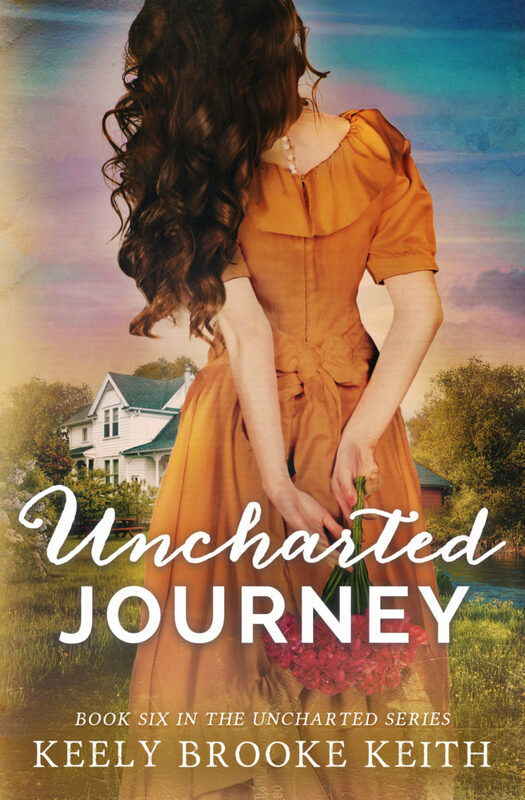 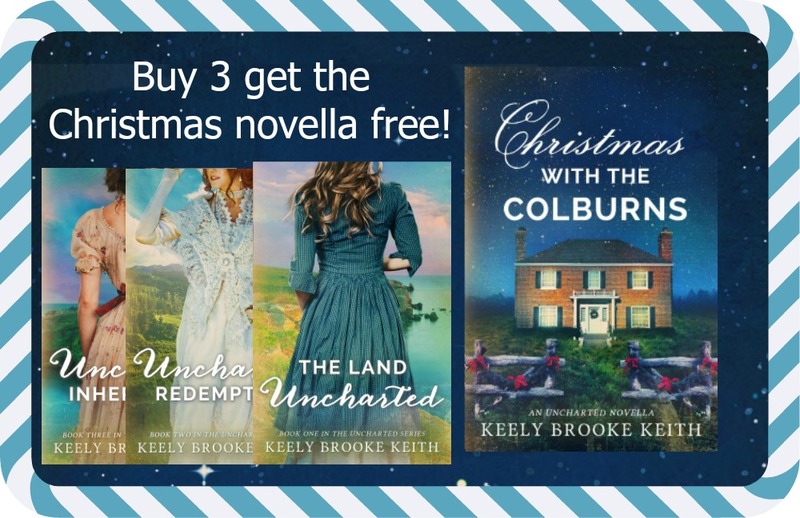 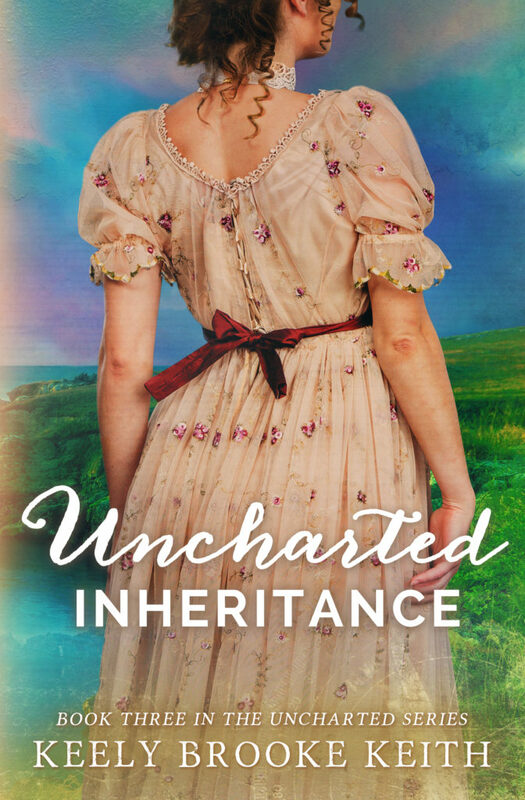 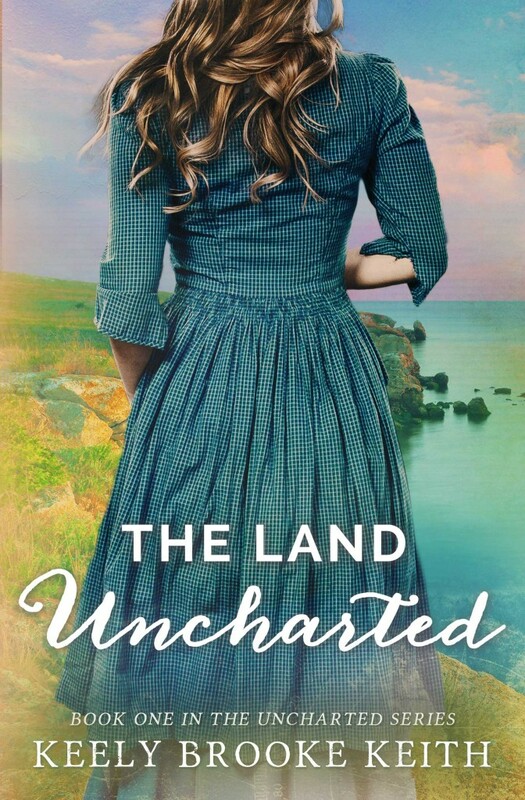 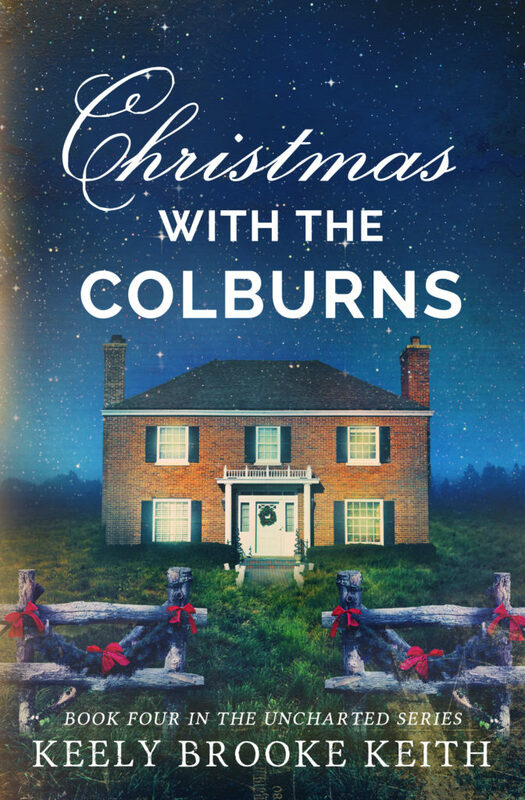 Buy The Land Uncharted, Uncharted Redemption, and Uncharted Inheritance for only $25 and receive a free copy of Christmas with the Colburns. 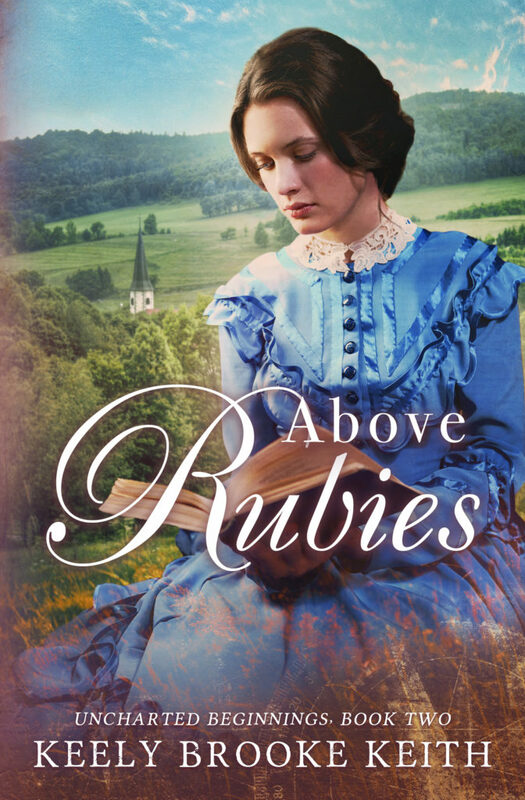 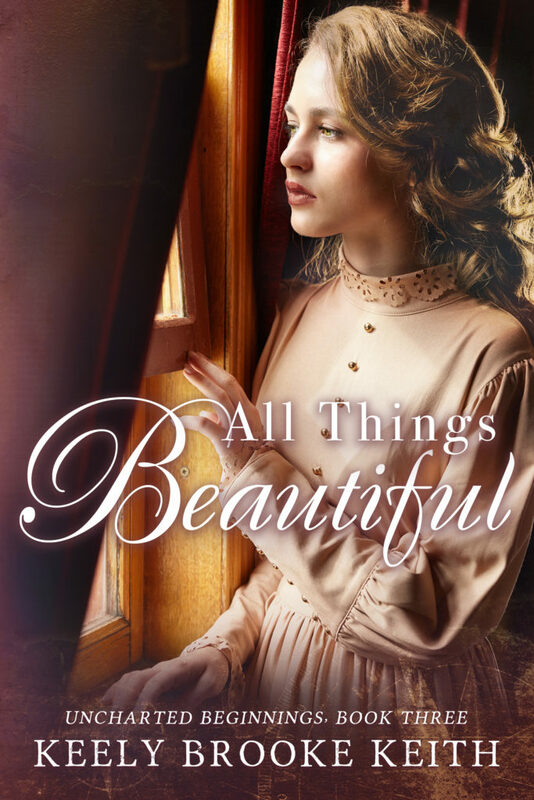 $25.00 + $5.95 shipping, media mail to U.S. addresses.